Virtual reality is more than entertainment for some people. It can also have a bold impact on those who suffer from chronic pain, which is so far turning people people towards prescription medication for relief. Virtual reality is already making a name for itself when it comes to reducing the symptoms of chronic pain. Researchers and physicians have been doing experiments through the use of virtual reality as a way of decreasing pain for years. VR is now an exciting bold option to control chronic pain. There is only so much attention available to control and mediate the pain, and if sufferers were able to pull that attention away, they would feel the pain much less. VR can offer a wide range of experience. 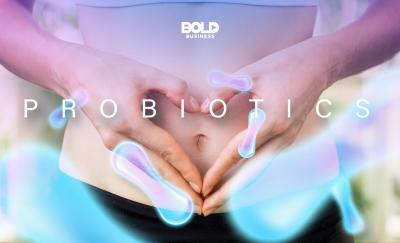 It has a powerful effect when it comes to distracting patients who are suffering acute pain. SnowWorld, which is a 3-dimentional technology, has been created in order to alleviate the pain of patients who suffers from serious burns. SnowWorld was made by Hunter Hoffman, a cognitive psychologist at the Human Interface Technology Lab in the University of Washington, Seattle. Designed as a distraction technique, SnowWorld diverts patients’ attention away from their pain. News Medical Life Sciences mentioned that VR system relieves pain of treatment by means of plunging burn patients in a wintry, computer-generated environment. 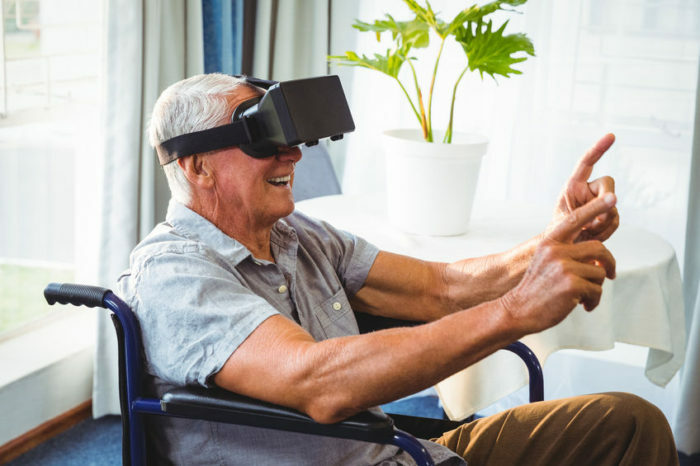 Research in Israel, Australia and Washington state have pointed out that burn sufferers who undergo wound care say their pain lessens dramatically when they engage in VR programs. Cool! is also a VR program invented by Howard Rose, the CEO of Firsthand Technology. The game is more open-minded, which is kind of a playground. Rose said “We know that if people feel anxious and helpless then their suffering from the pain is much greater.” Every time chronic pain patients play virtual reality games, their pain drops significantly compared to those who were asked to try other distraction methods like meditating, reading, coloring, watching or playing. There are still no concrete studies on whether virtual reality games can be a long-term solution to manage chronic pain. Medscape indicated that use of VR to ease chronic pain has not been well-documented. Technology being prohibitively expensive is one of the reasons why. The use has been limited to hospitals but the development of gaming technologies has allowed medical researchers to use virtual reality more effortlessly. Virtual reality is considered to just cater for entertainment purposes but because of innovation and technological edge, it continues to step up its game. VR is creating a bold idea of which it can also be used for a more critical and helpful manner. 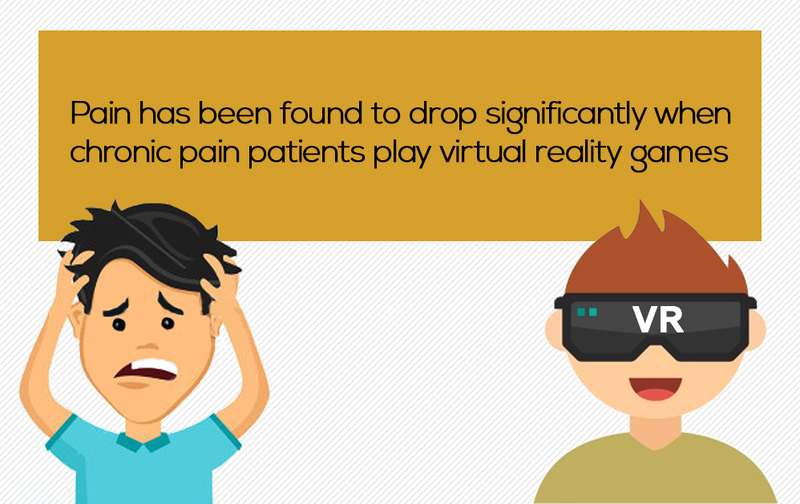 Now, virtual reality plays a vital role of easing chronic pain.